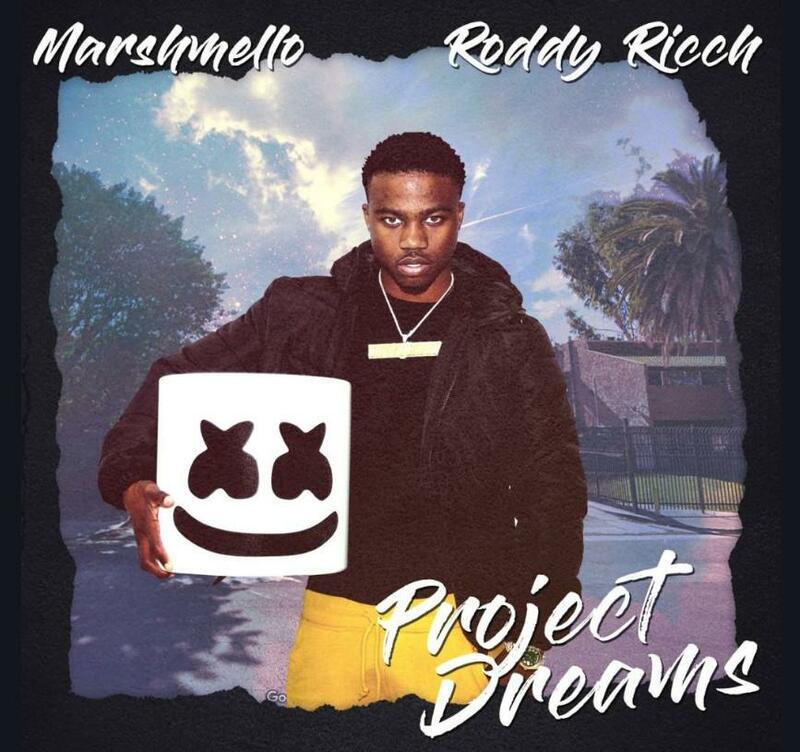 Home>New Songs>Marshmello Songs> Roddy Ricch Blesses Marshmello With His "Project Dreams"
As we head into 2019, there are a few names that we're keeping an eye on. From the lesser-known artists like Blueface to people like J.I.D and Juice WRLD, there's a lot to be excited about for next year. One of the names on our radar is Roddy Ricch. He's attracted some major attention in the last few months, bringing his talents to the spotlight and getting some major co-signs. Many eyes were opened when he popped up on Meek Mill's new album and now, he's taking his next steps by collaborating with famed producer Marshmello. While the masked beatmaker regularly dabbles in the world of EDM, he's done a few pop and hip-hop bangers in the past. Today, he blesses us with a Roddy Ricch collaboration as the young up-and-comer continues to show why he's next up. If you haven't heard any of his tracks yet, this is a great place to start. Enjoy! 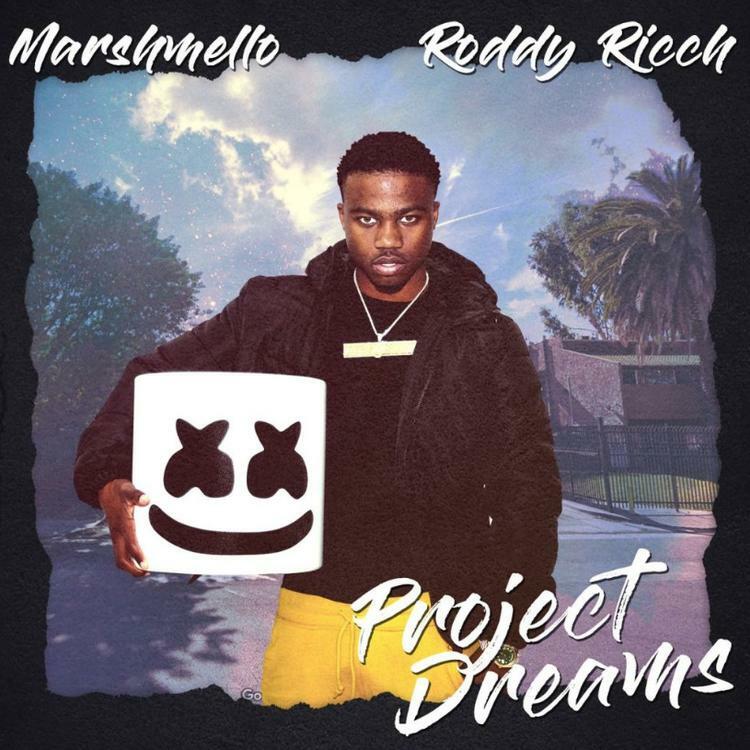 SONGS Roddy Ricch Blesses Marshmello With His "Project Dreams"